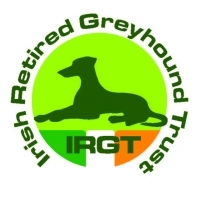 "The sale of Harold's Cross is absolutely essential in order to reduce the enormous legacy debt that threatens the national greyhound industry. 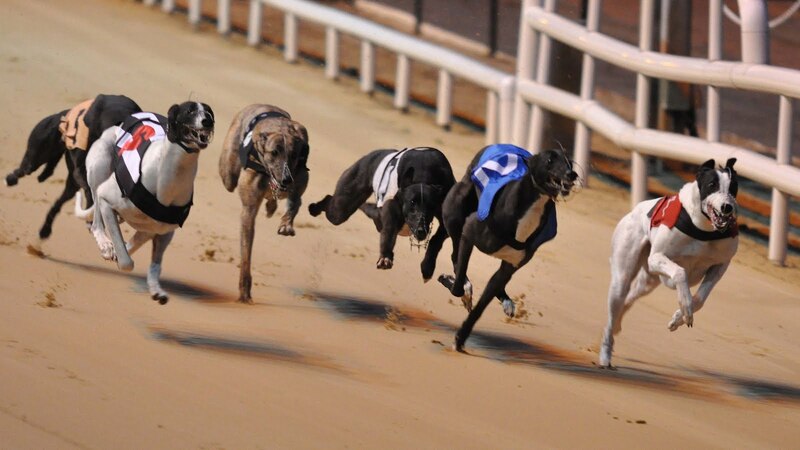 The picketing at Shelbourne Park for the past three months has meant no racing in Dublin, this dispute is costing the IGB €30,000 per week and has already cost €200,000 in lost prize money to greyhound owners. Unless racing is resumed and the debt is reduced now, jobs and the national industry are at risk. The sale of Harold's Cross to the Department of Education and Skills has followed all correct procedures for the sale of assets between state agencies. The debt has to be addressed now, irrespective of whatever Board or management is in place. A partial sale of Harold's Cross is a half measure and will not address the debt. The sale will provide for much needed investment in greyhound racing across the country and to support its future development."